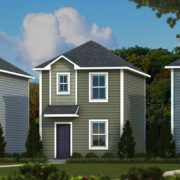 One of Clemson’s favorite communities only has three units left! 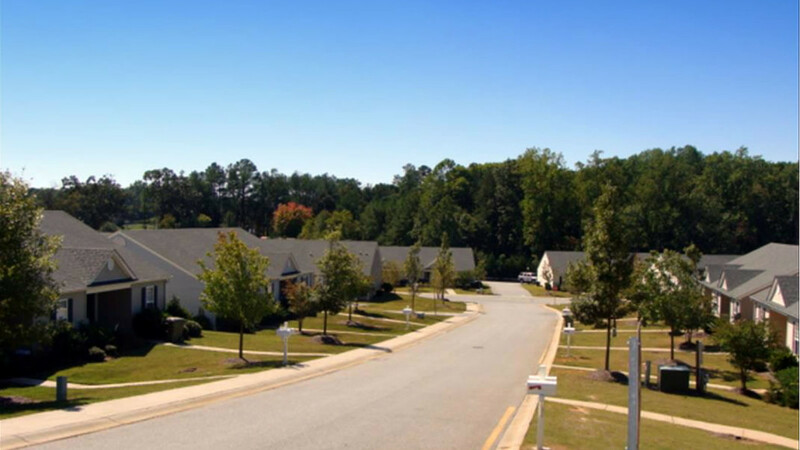 Tiger Towne Village is an off-campus housing neighborhood for Clemson students. These units have 3 bedrooms and 3 full baths, along with a washer/dryer and Internet access. Located only 1 mile from campus, these apartments are conveniently located for students. Clemson University’s CAT bus stops directly in front of the complex! Tiger Towne Village offers many amenities, including our full-access pool and fitness center. The expense of living in this awesome complex are low at only $400 per person! Call our office today at Tiger Properties to request a showing!